Shane O’Neill is not your average tattoo artist. His ambitions are endless. Instead of just sitting around tattooing butterfly tramp stamps and tribal bands all day, he has taken his art to a whole new level. Armed with a bachelor in Fine Arts from the Philadelphia University of the Arts, O’Neill specializes in realism, portraits, wildlife and horror, but his skills aren’t limited when it comes to tattooing. And O’Neill is one of those people. From business professionals to the average “hipster,” O’Neill has tattooed every type of person on the planet. 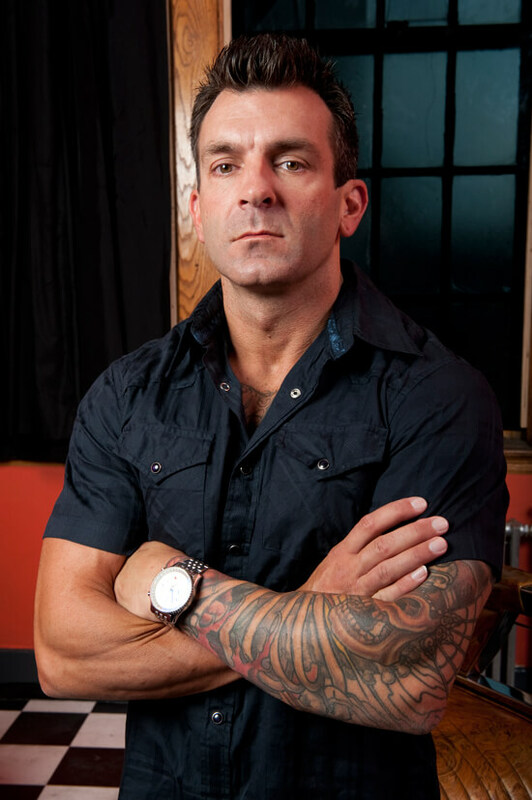 His success with his own shop in Middletown, Delaware, has led to a television series on the Spike Network called Ink Masters featuring O’Neill and an arsenal of talented tattoo artists. In addition, he partnered up with J.P. “Smitty” Smith of Big Brain Tattoo in Omaha to present the “1st Annual Best of the Midwest Tattoo Convention” this week. The convention gives the general public a chance to explore everything the tattoo world has to offer and to educate them on what makes tattoo art so enticing in the first place. With tattoos more common then ever, O’Neill is convinced they will never become cliché. While he will never tell a client not to get a tattoo, there are a few occasions where he will try to convince them to go in another direction if he feels the tattoo design is not up to par. For the most part, they trust his opinion, another testament to his supreme skill and professionalism.